“In view of the very grave situation prevailing in the State on account of the stray dog menace, in order to safeguard the interests of the people of the State and to protect the people from the dangers caused by stray dogs, it is imperative to find some means for the immediate reduction of the stray dog population in the State to a manageable level, on a war footing, failing which the people are likely to take law into their own hands and start culling of dogs by themselves, which has already begun in some places openly under the leadership of members of local authorities and other social activists” :REPORT OF SC-APPOINTED COMMITTEE. Kerala’s stray canine menace came into sharp focus in the Supreme Court with the bench hearing the matter today expressing surprise at increasing complaints regarding the extent of the dog bite menace in the “god’s own country”. "Why does Kerala have such a peculiar dog bite menace. I have been to several states. In Orissa the dog bite incidents are rare. In Assam it is rare. Why is this dog bite problem so concentrated in Kerala? Why does Kerala have such a peculiar dog bite menace. We need to know," Justice Dipak Misra heading the bench said. The panel slammed the Kerala government for inaction leading to huge increase in the stray dog population, which posed grave threat to humans and livestock and forced people to defiantly kill them. "The situation is likely to go out of control if this trend continues. It is imperative that this menace is contained by immediate reduction of stray dog population to a manageable level, failing which people will take the law into their own hands and start culling dogs by themselves, which has already begun in some places openly," the committee said. "Majority of people in the state are aggrieved by inaction of authorities in the matter of containing the menace to an acceptable level. Schoolchildren and women are easy targets for dogs and many dog bite incidents are being reported daily . Most victims of dog bites belong to lower strata and lower middle class," it added. (i) To make available Anti-Rabies Vaccine (ARV) and Human Rabies Immunoglobulin (HRIG) in all Public Health Institutions in the State. (ii) To properly train Medical Officers/Staff Nurses on management of animal bite cases. (iii) Proper Waste Management by all local authorities by employing modern scientific methods. (iv) Control, vaccination and sterilisation of Stray Dogs with identification tab, to identify that the animal has been vaccinated and sterilised. (v) Licensing of domesticated animals with proper vaccination against Rabies and identification tab to identify that the animal is licensed to the person to whom the licence is issued. 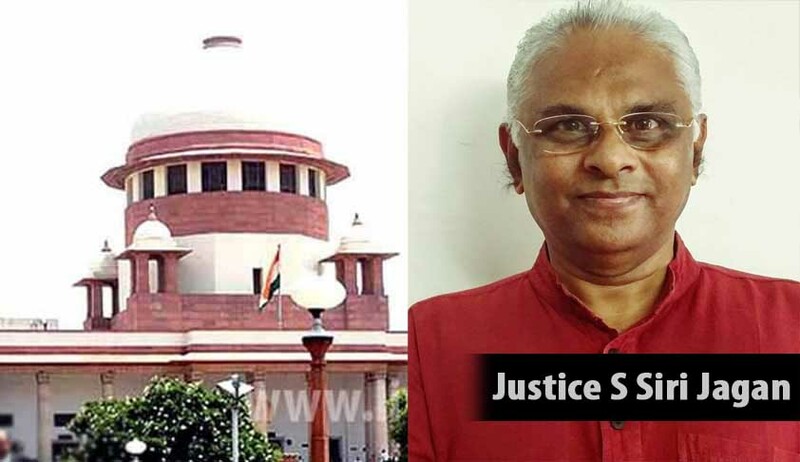 When the bench observed that “if the problem was indeed grave compensation should be paid to the victims”, Senior Advocate V Giri, appearing for Kerala retorted that “compensation cannot be granted to every dog bite victim as there would be a huge rush for it”. Advocate V K Biju, who appeared for a petitioner Jose Sebastian, whose wife allegedly died due to stray dog attack, said as per a recent report in Delhi there is a dog bite incident every six minutes. He said stray dog attacks on women and children were rampant in Kerala. Amicus Curiae has now been asked by the bench to deliberate on issues of dog bite control, responsibilities of local bodies and compensation to be paid to the victims on the next date of hearing on November 17.